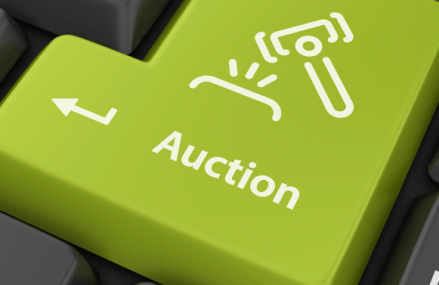 Learning how to take better eBay product photographs should be an essential part of business development strategy. 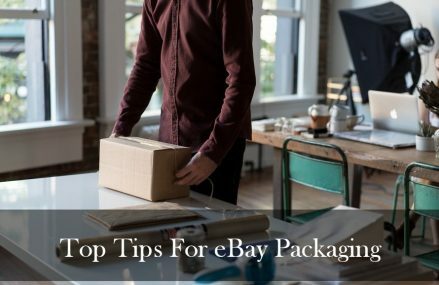 The photograph which appears at the side of your title in eBay search results is the number one reason why buyers click through to your listings. 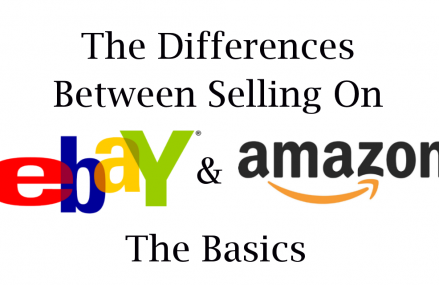 Professional looking product pictures sell more items and build buyer confidence. They make you look more professional too. 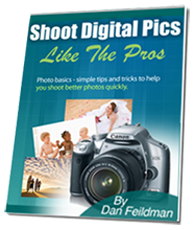 If you want to learn some insider tips and tricks for taking awesome photos with your digital camera why not check out this free guide: ‘Shoot Digital Pics Like the Pros’ by Dan Feildman. 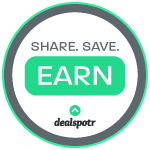 It’s totally free, just sign up and it will be emailed to you. There’s lots of ideas in there to improve your eBay photographs.